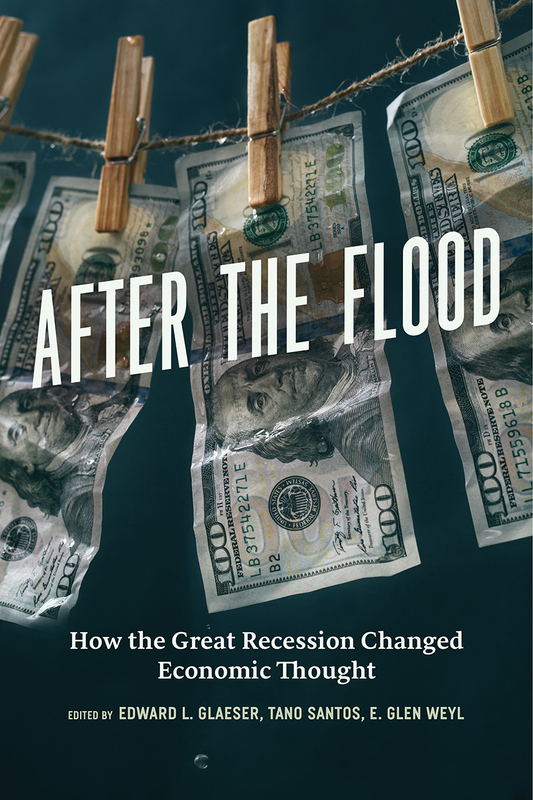 A momentous collection of the best recent scholarship, After the Flood illustrates both the scope of the crises’ impact on our understanding of global financial markets and the innovative processes whereby scholars have adapted their research to gain a greater understanding of them. Among the contributors are José Scheinkman and Lars Peter Hansen, who bring up to date decades of collaborative research on the mechanisms that tie financial markets to the broader economy; Patrick Bolton, who argues that limiting bankers’ pay may be more effective than limiting the activities they can undertake; Edward Glaeser and Bruce Sacerdote, who study the social dynamics of markets; and E. Glen Weyl, who argues that economists are influenced by the incentives their consulting opportunities create. Chapter 7. Are Commodity Futures Prices Barometers of the Global Economy?